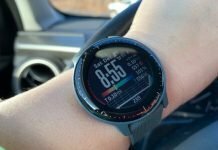 This step-by-step tutorial will show you how to sync custom workouts that you create in Garmin Connect to the Fenix 5s. 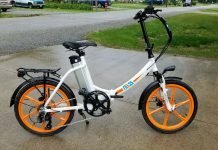 I had a heck of a time with this until I figured out the process. 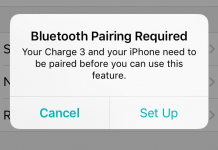 It isn’t quite the single step sync process that I thought it would be. 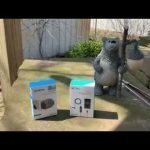 You can either create your custom workout on the Garmin Connect website or through the Garmin Connect Mobile App. In this example I used the website but these steps work for the app too. Workouts are under Training in the left menu on the website. 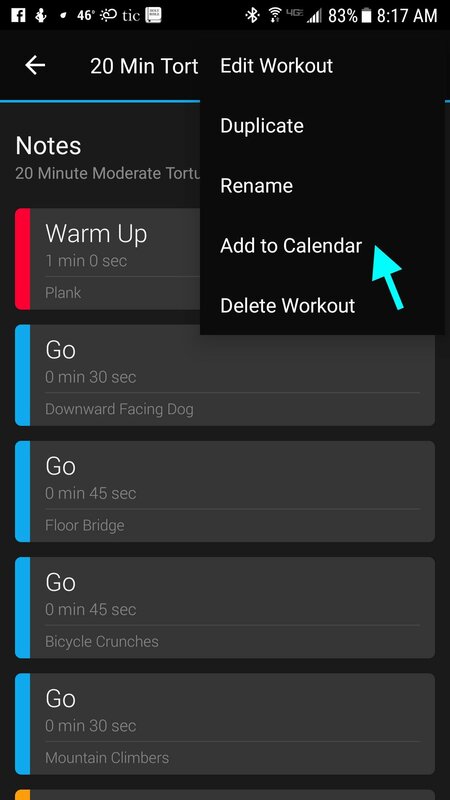 You can also find Workouts in the Mobile App menu and begin creating your custom workout. 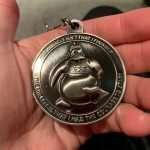 I created a 20-minute workout, affectionately named 20-minute torture that has a variety of time-based exercises including yoga, weight lifting, and resistance training. Tip: Make sure you include some rest periods and think about the flow of your workout to give yourself time to get into the right position to do the next exercise. 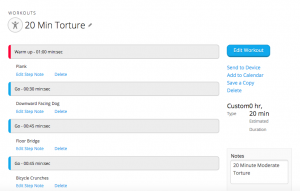 Once you have created the workout, you’ll want to name and save it. If you click the link Send to Device on the website nothing happens. 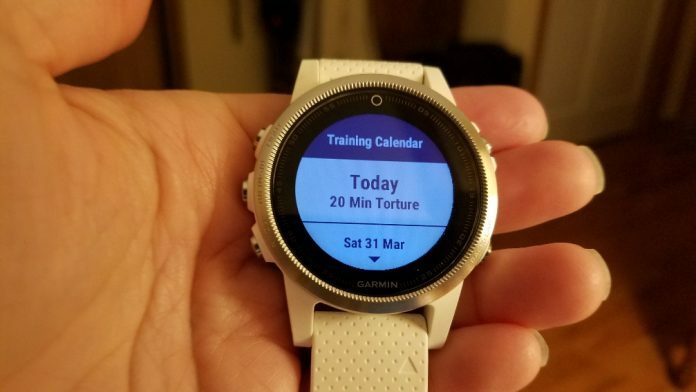 At least not for me, even though I have the watch connected through Garmin Express on my computer. 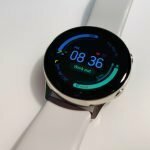 Read on for how to actually get the workout on your watch if you’re having the same issue or just want to schedule your workouts. 2. Now that your custom workout has been created and saved you need to add it to your calendar. 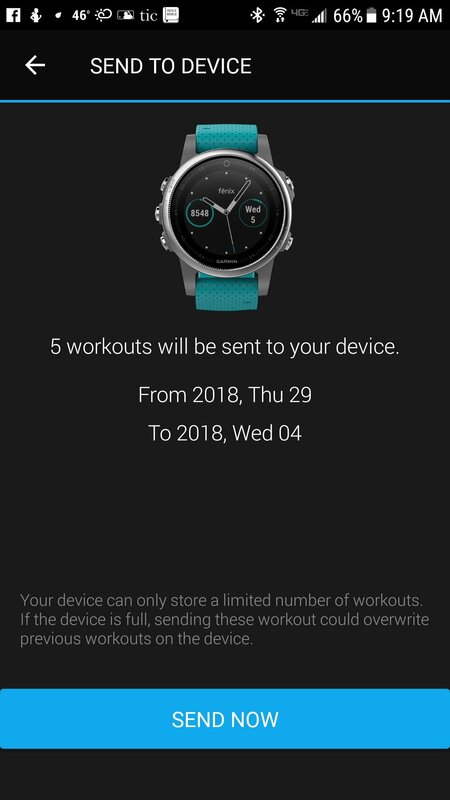 For some reason, I haven’t been able to get the workouts to sync and show up under custom workouts on my watch without adding them to the calendar. I’m not sure if this is by design or it’s a bug but it’s been this way for months. 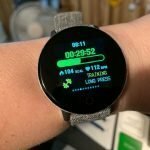 Open up the Garmin Connect app on your phone, if you don’t already have it open, and go to Workouts listed in the menu. The workout(s) you created should be listed there. 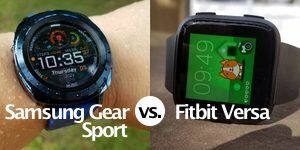 Select the workout you want to sync to the watch. 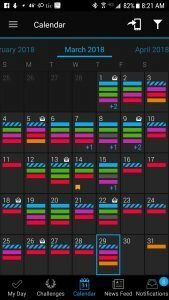 Select the dates you want to add the workout to. A message should appear indicating that your workout has been scheduled but it’s still not on your watch! 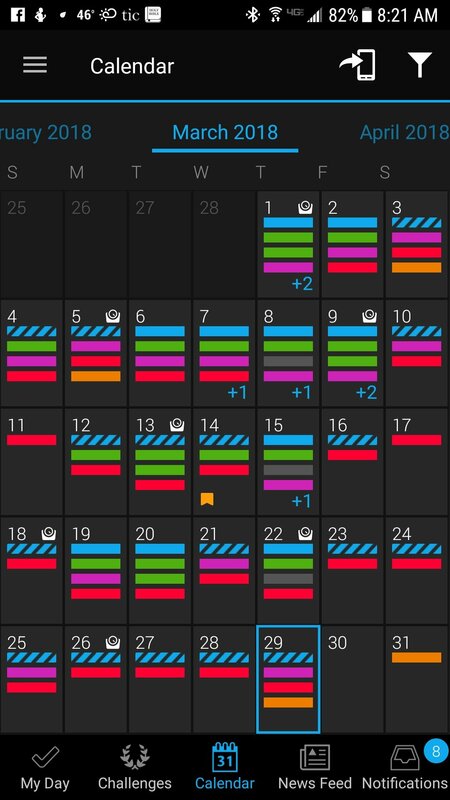 Now check if the workout has been added to your schedule by looking at the calendar in the app. 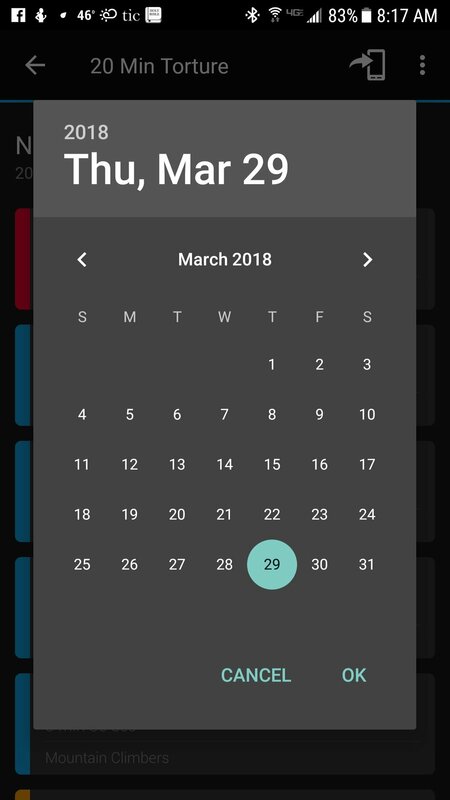 You’ll need to go back to the main dashboard and select calendar in the bottom menu. The dates that you selected for your custom workout will have an orange bar on them. 3. 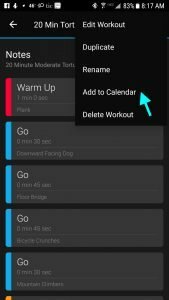 On the Calendar page press the Send to Device icon on the top right corner of the screen and a page should open indicating how many workouts you will be sending to your watch, depending upon how many dates you selected for the workout. Heads up: The watch can only store so many workouts. I’m not sure what the limit is. 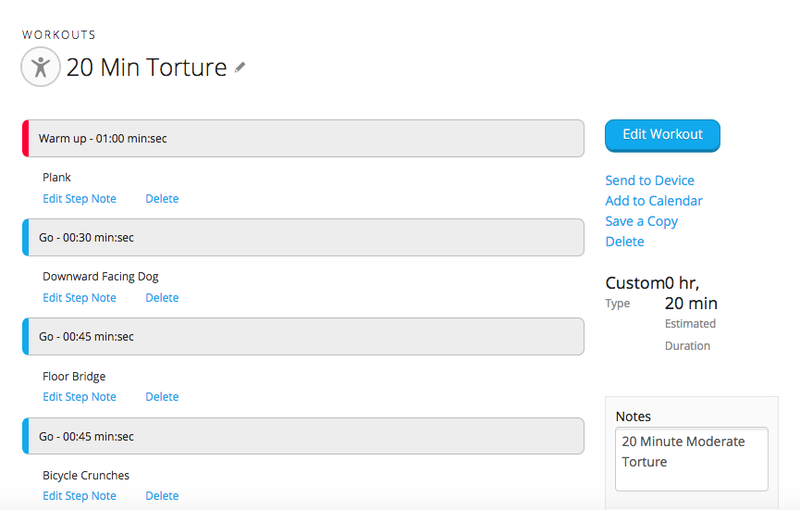 Click Send Now to send the scheduled workouts to your watch. 4. 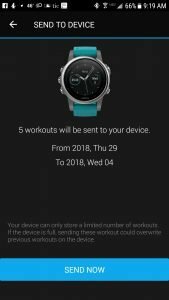 Now the workouts are scheduled and sent to your watch but in order to do access them and select them you’ll need to select an activity that will support the type of exercises you’ll be doing in your workout. For example, for the type of exercises I have in my workout, Cardio would probably be the best choice. Obviously, if I created a strength training workout I would select Strength for my activity. 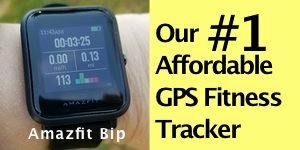 Once you’ve selected the appropriate activity for your particular workout, press and hold in the menu button (the middle button on the left side of the watch) and select Training and then Training Calendar. Tip: Don’t select My Workouts because they won’t show up there. Instead you’ll find them down the menu under Training Calendar. As long as your workout shows up, you’re good to go! 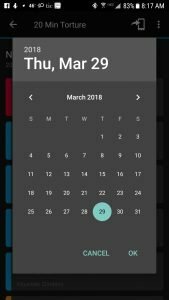 You can do a custom workout on a date other than one you have scheduled. I hope this helps. 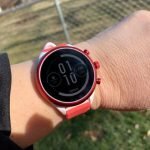 It drove me nuts trying to figure out how to get custom workouts onto my Fenix 5s. It’s not a difficult process but it seems like I shouldn’t have to add them to my calendar to get them on my watch.